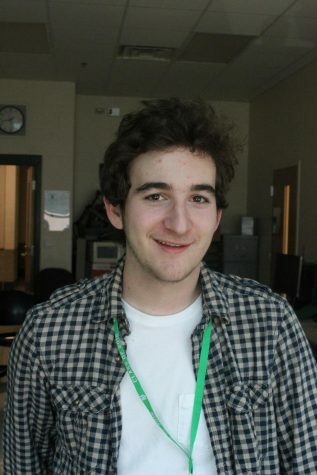 Matt Fanelli is a senior and is looking forward to his second year on newspaper and yearbook. As an opinion editor, he hopes to be able to expand the opinion section of the paper to offer a wide variety of stories on many topics. He likes talking to his family and friends about current events or ideas, learning to play guitar and watching television shows and movies.